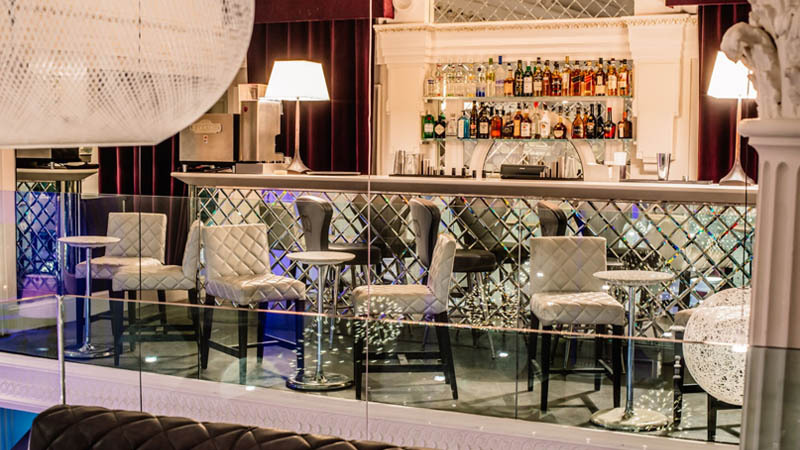 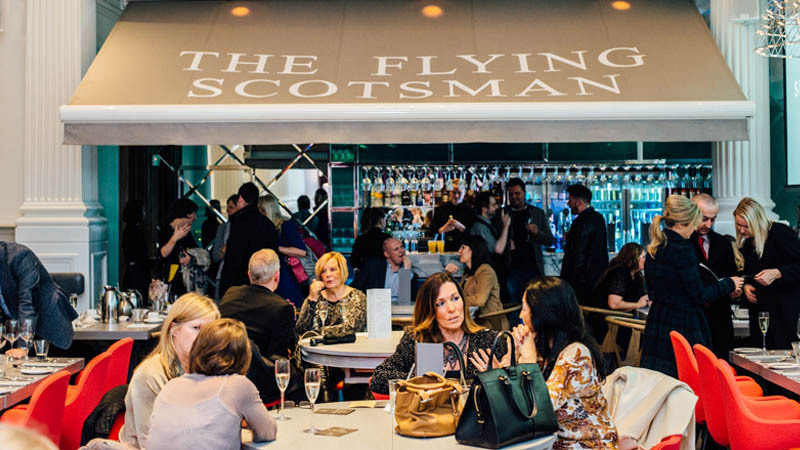 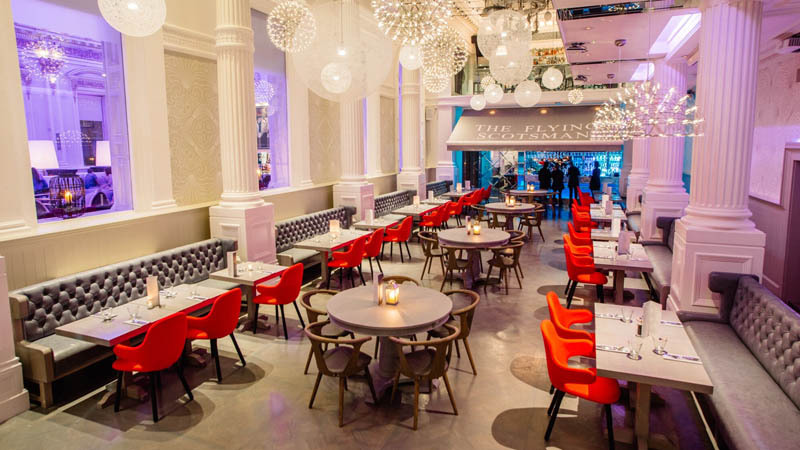 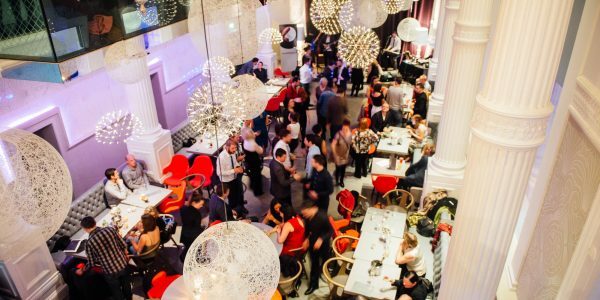 The Flying Scotsman is a brand new concept, housed within the award winning Corinthian Club. 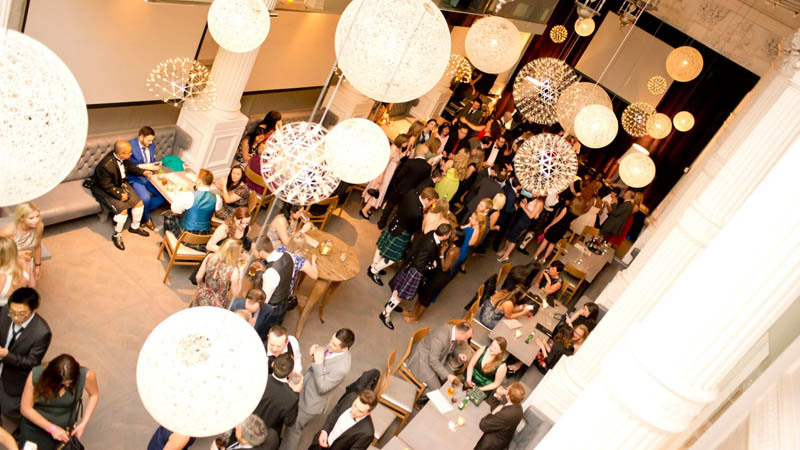 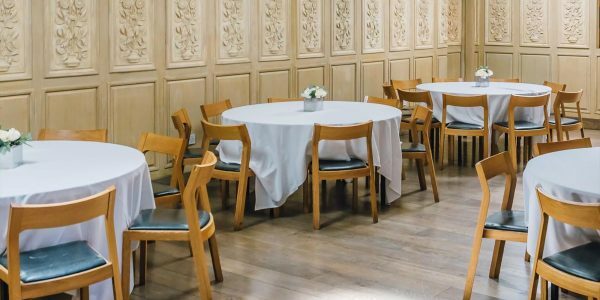 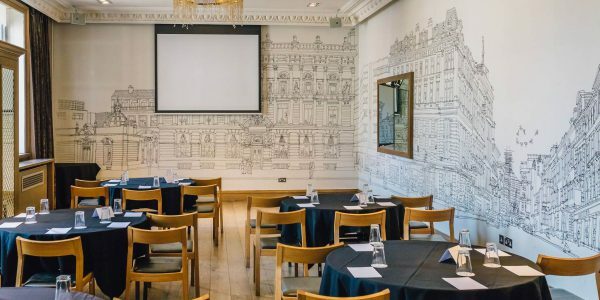 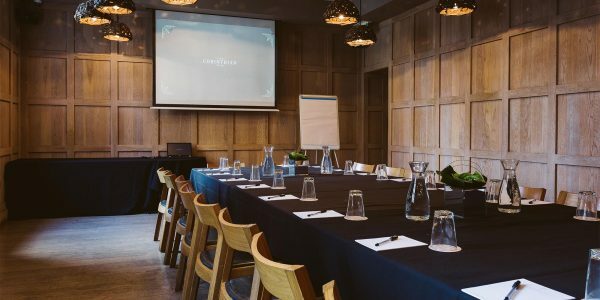 With all the architectural elegance you can expect from one of Scotland’s most breath-taking venues, this new flagship space features a vaulted auditorium, overlooking balconies, and private dining rooms. 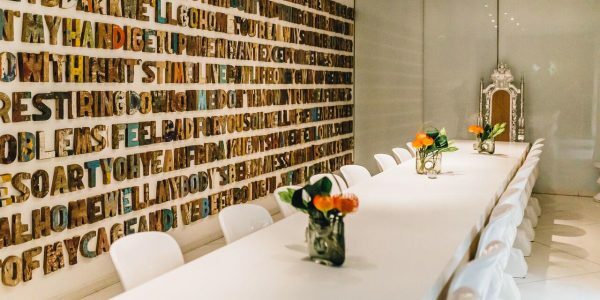 So what will we be known for? 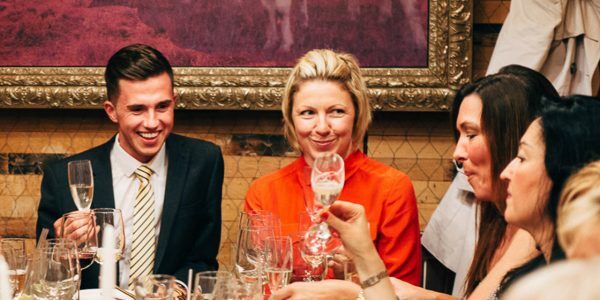 Exceptional private events, show stopping weddings, and unique private celebrations.